Compared to a few years ago, food safety fears in China have surged among consumers. The 2008 melamine/infant formula scare that killed several and sickened approximately 300,000 has been a cornerstone for this growing concern. 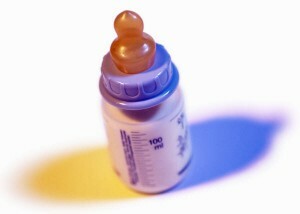 Chinese parents have taken to other methods to procure formula for their children since, including the following: importing of brands from outside of the country, smuggling, obtaining via the mail, and even as featured in the New York Times, instructing friends, family, and others to bring home formula back from their international vacations. The general strength of our food supply has become an envied one in developing countries where food safety continues to become a focus in developing countries. This leaves a potential hole for American milk solids producers to fill. According to a recent report from the U.S. Dairy Export Council, “On a total-solids basis, exports were equivalent to 16.5% of U.S. milk production in June, slightly below the record mark hit in May” with increasing demand coming from places like Algeria, China, Indonesia, Malaysia and Thailand. How, though, can U.S. companies approach the demands for infant formula in an ethical, efficient, and economically beneficial matter, along with contending with numerous political and economic concerns coming from governments of these countries, like China? As numerous interest areas in the dairy industry look to exports milk solids, much is yet to be determined. Yet, an industry stalwart is here to help you adapt. 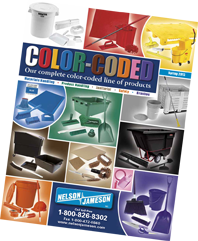 Nelson-Jameson, Inc. will help you find solutions for both your domestic and international business production concerns. 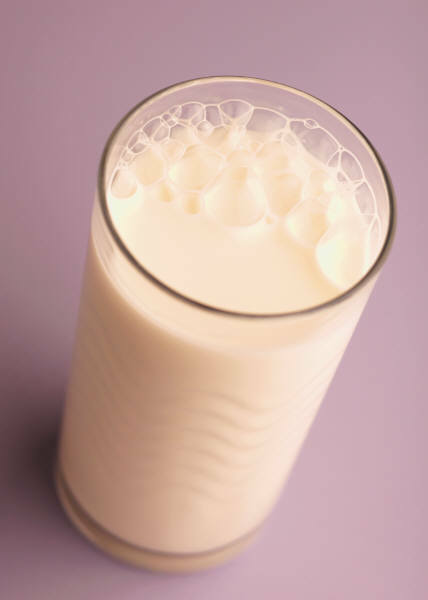 For those looking to milk solids or other dairy goods as potential exports, Nelson-Jameson, Inc. can act as a one-stop shop, simplifying the production process, so you can focus on creating a safe and trustworthy product and have more time to engage the complex process of exporting to other markets. Keep checking back for more information and news on milk solids and formula right here on our blog.